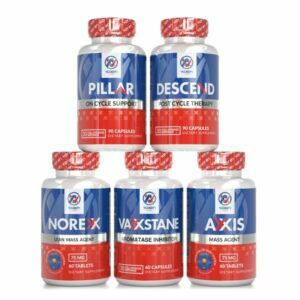 Pillar - On Cycle Support Supplement - Vaxxen Labs, Inc. Earn up to 40 Reward Reward Points. 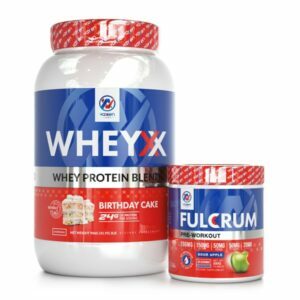 Protect and preserve your body’s organs from the negative side effects of strenuous training and nutritional supplementation. 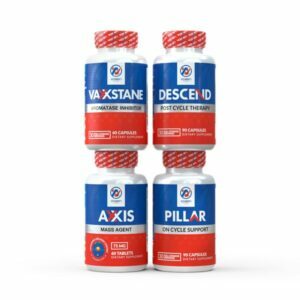 Pillar is on cycle support that helps your liver repair and detoxify during your cycle, while also keeping your blood pressure under control. Prevent. Protect. Maximize Gains. Buy Pillar. 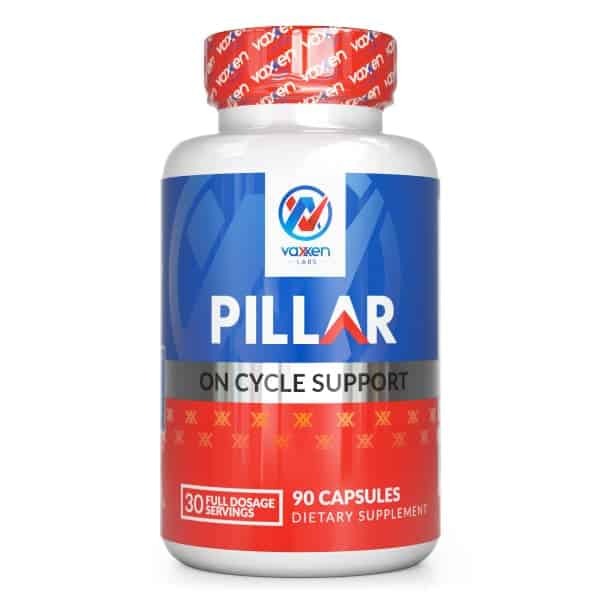 Even if you’re taking pro-hormones that don’t cause stress on your liver, all cycles require on cycle liver and cardiovascular support supplements like Pillar to maintain your peak health. Pillar will also provide additional protection for your prostate thanks to the Saw Palmetto ingredient. 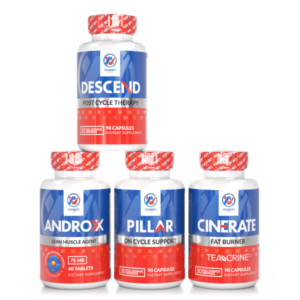 Maximize the gains from your cycle by protecting your organs and heart with Pillar. 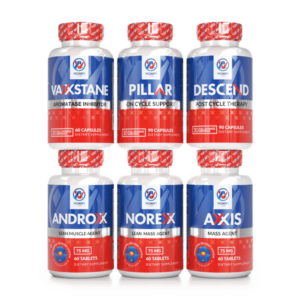 Minimize the side effects that block your ability to maximize gains from your pro-hormone cycle. .
Help your liver repair and detoxify during and after your cycle. While on-cycle, your blood pressure may increase from other supplements used. Pillar helps decrease and maintain a healthy blood pressure. 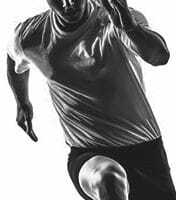 Natural antioxidants in Pillar can destroy free radicals and reduce health problems associated with aging and combat exercise-induced oxidative damage. The coenzyme is very similar to a vitamin. 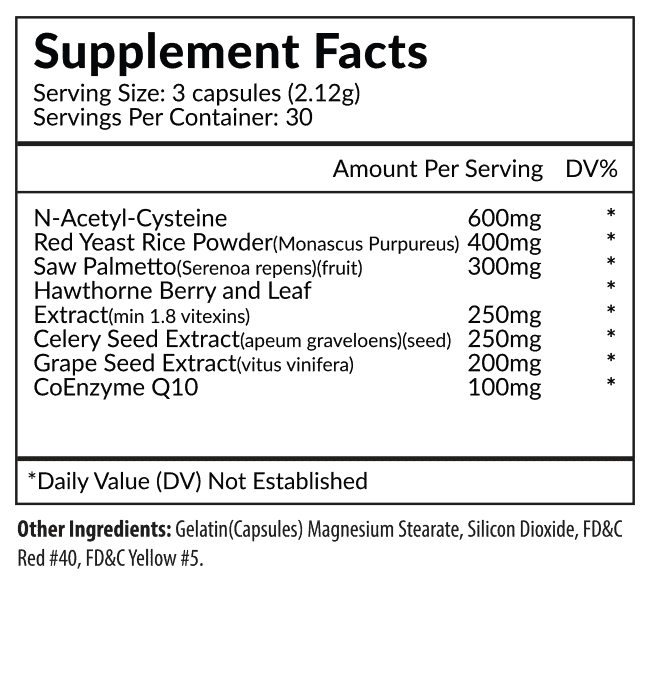 CoQ10 is naturally found in every single cell in your body. 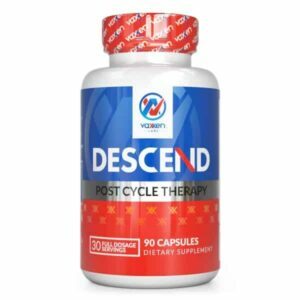 It’s job is to produce energy to support cell growth, repair, and maintenance. Coenzyme Q10 is also a powerful digestive enzyme and antioxidant. Saw palmetto is a plant that looks like a small palm with berries. It is an important berry in several native food fishes. As early as the 1990s, the saw palmetto began its journey treating ailments and conditions in the US. Saw palmetto is used to treat urinary tract infections, prostate enlargement, and sexual dysfunction. Some even use it to boost sperm production. Grape are robust antioxidants. University of Maryland Medical Center says research shows promises that grape seed extract is capable to treating “chronic venous insufficiency and edema.” Grape seed extract can destroy free radicals in the body by boosting antioxidant levels in the blood. Basic supplements such as Protein, Yohimbe and Creatine all cause excess strain on your kidneys, not to mention your other major organs. 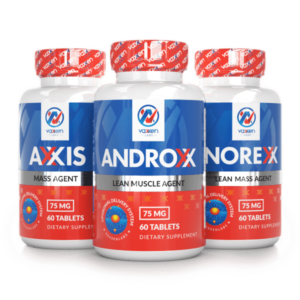 Taking Pillar for the duration that you are using any of our anabolic precursors is recommended. For general health concerns, it can also be used in 6-8 week periods throughout the year in order to improve the function of your major organs and promote the cleansing and balancing of blood level content. 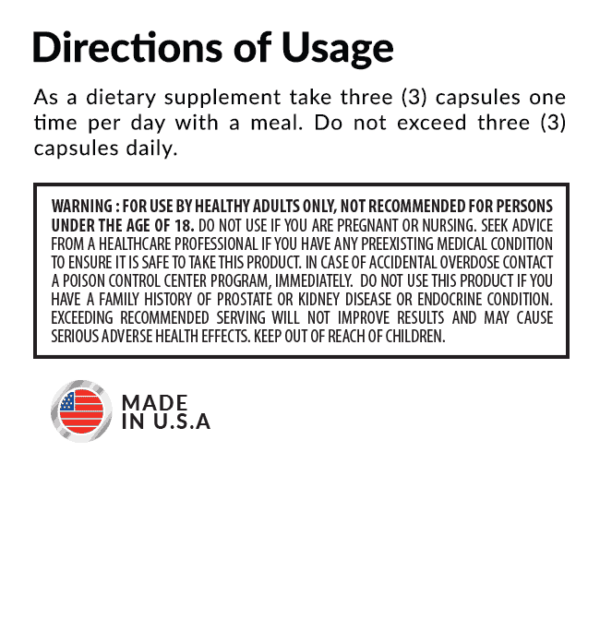 We strongly suggest that you take Pillar whenever you are taking strong supplements. 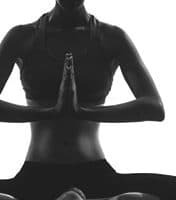 Pillar will assist in protecting your organs and in supporting their healthy functioning. Taking care of what’s on the inside is just as important as how the outside looks! Absolutely. Basic supplements such as Protein, Yohimbe and Creatine all cause excess strain on your kidneys, not to mention your other major organs. The Celery Seed extract in Pillar acts directly on the kidneys to help increase the elimination of water and speeds up the clearance of accumulated toxins. 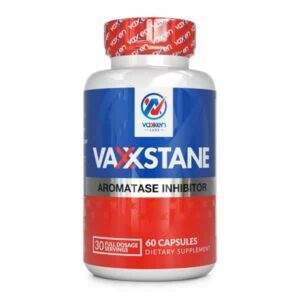 We recommend taking it for the duration that you are using any of our anabolic precursors. For general health concerns, it can also be used in 6-8 week periods throughout the year in order to improve the function of your major organs and promote the cleansing and balancing of blood level content.